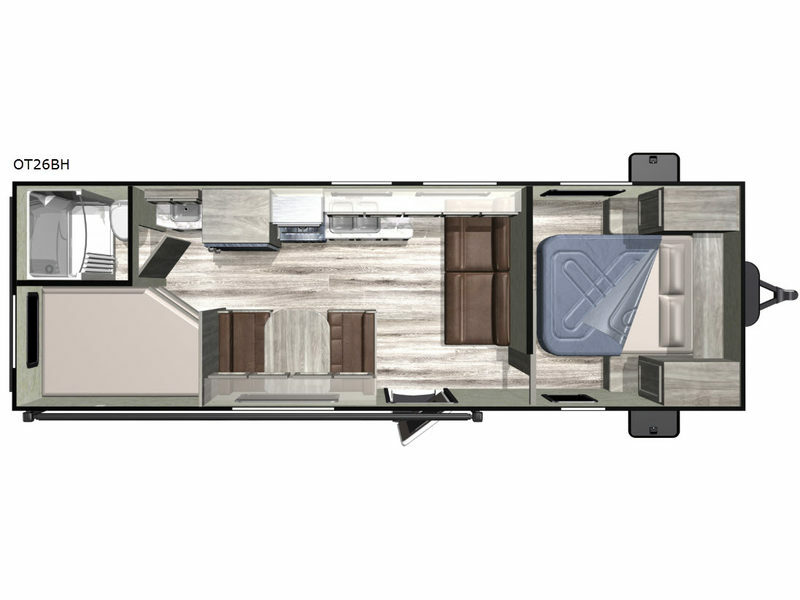 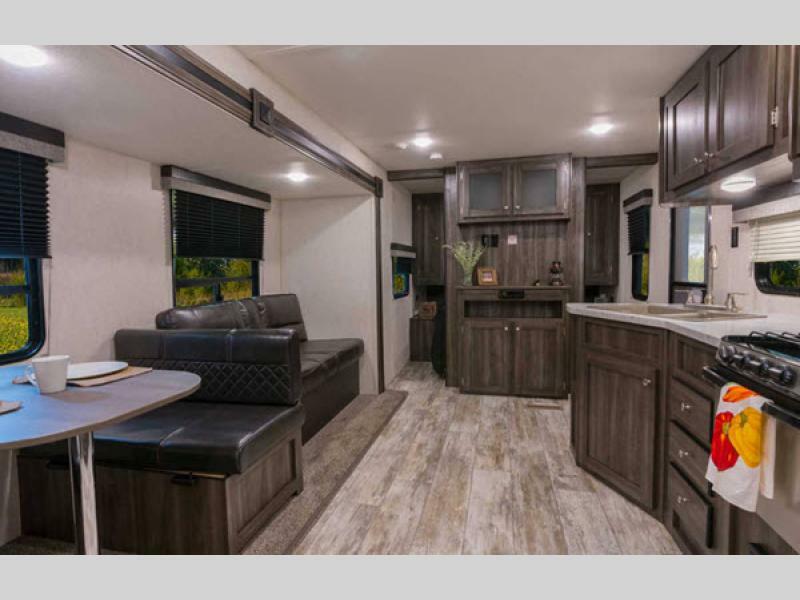 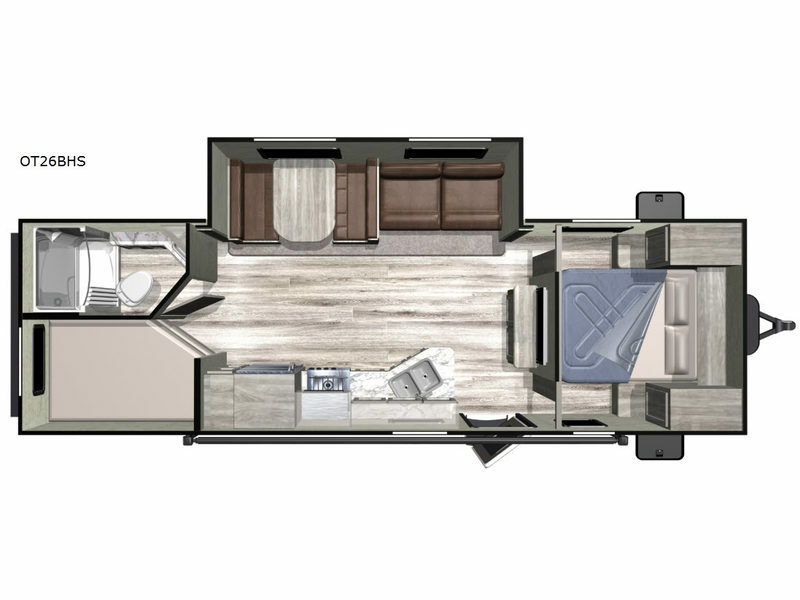 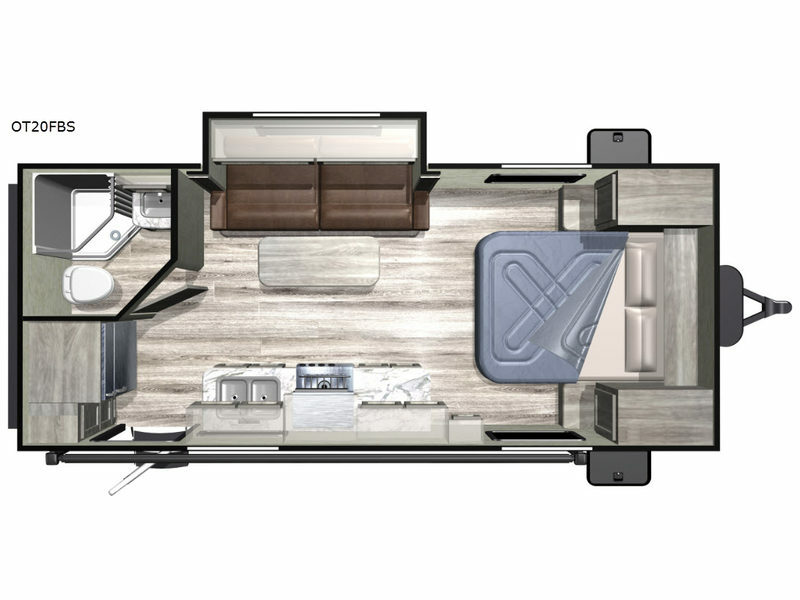 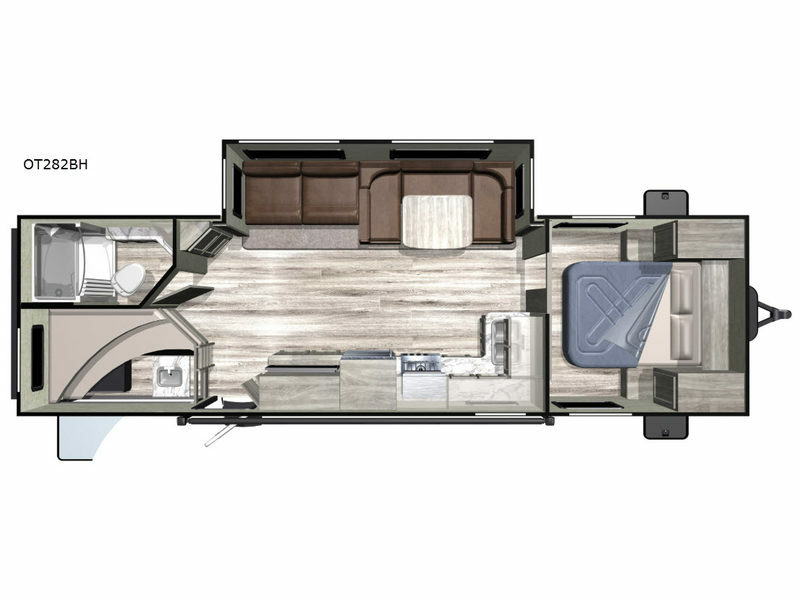 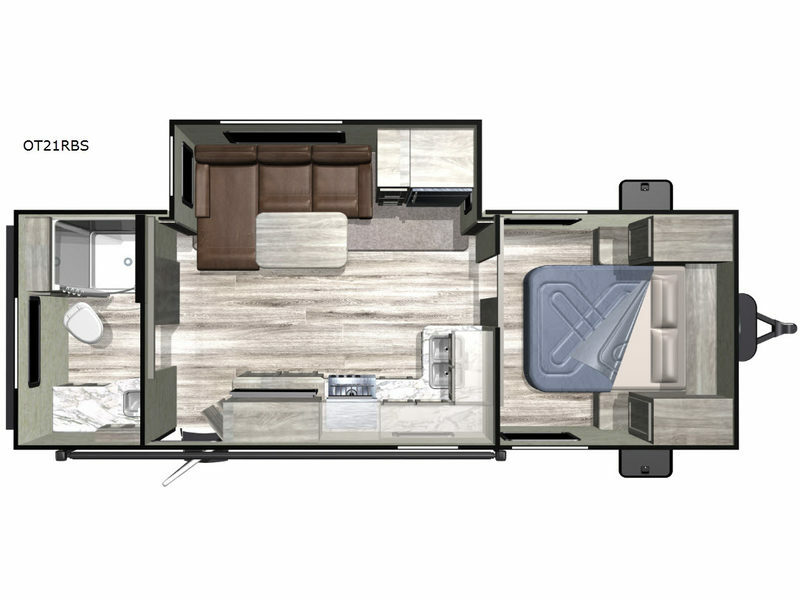 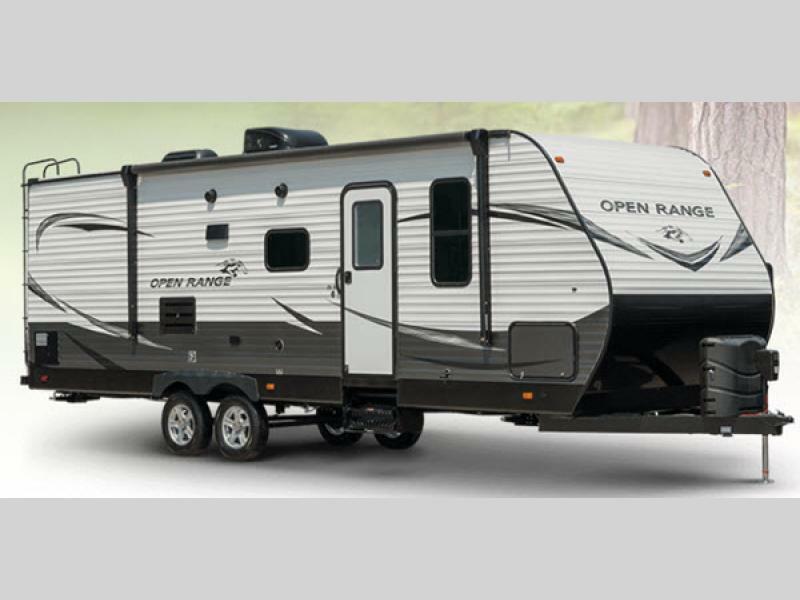 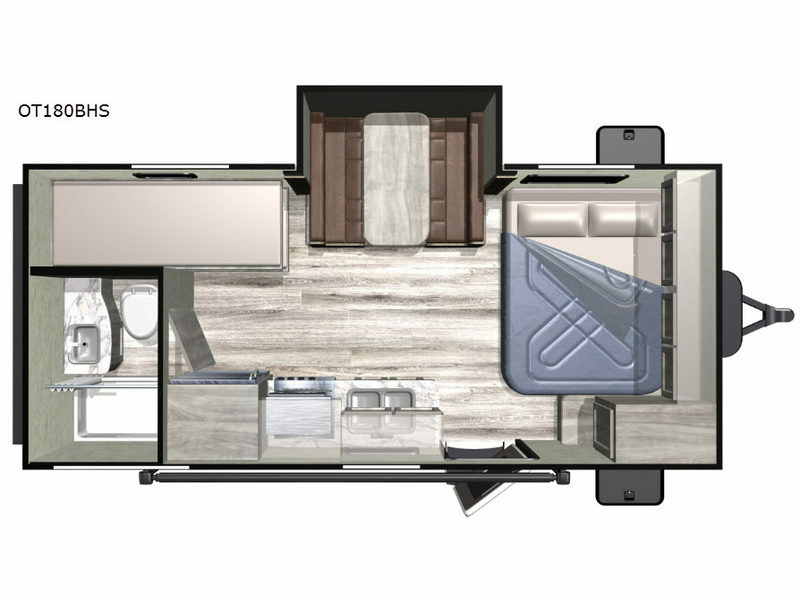 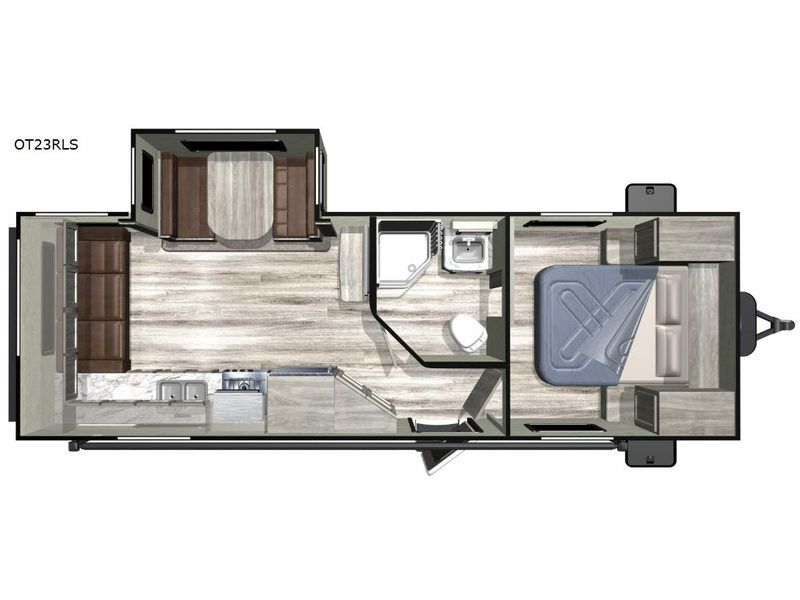 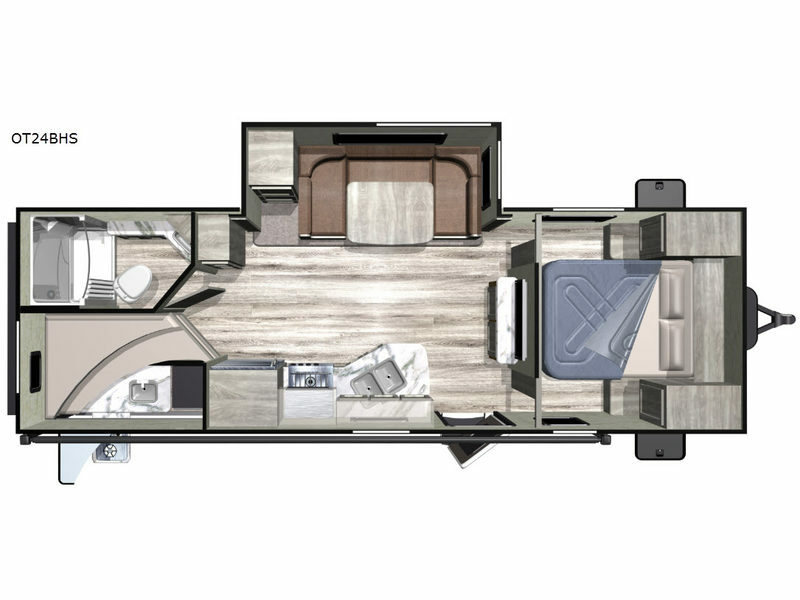 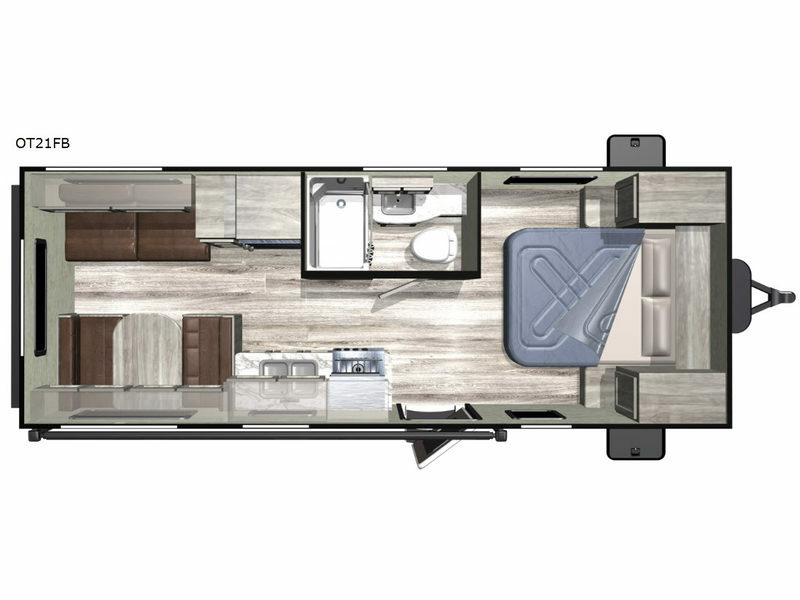 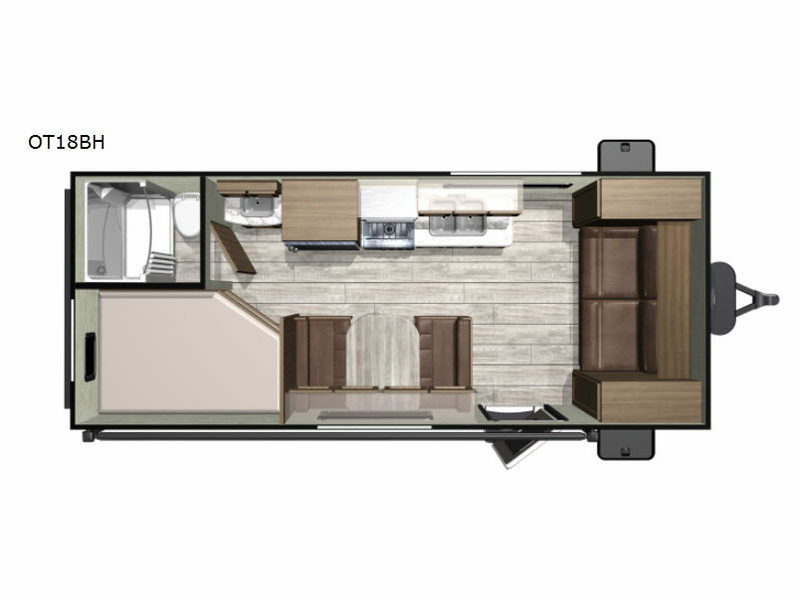 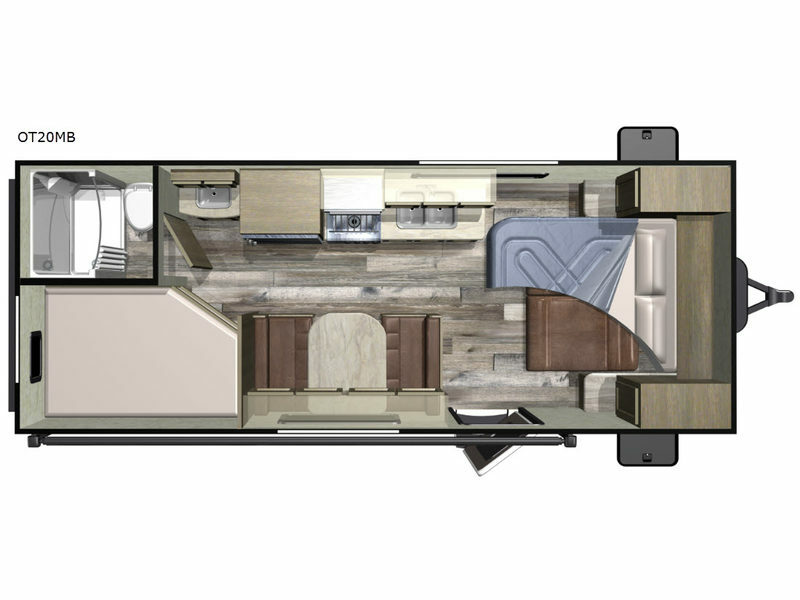 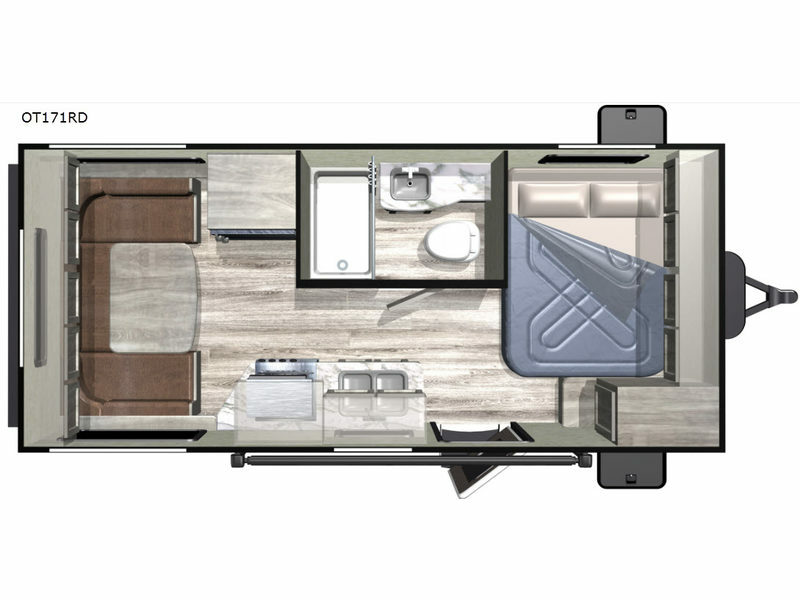 Introducing the cost-affordable Open Range Conventional single axle and dual axle travel trailers by Highland Ridge RV! 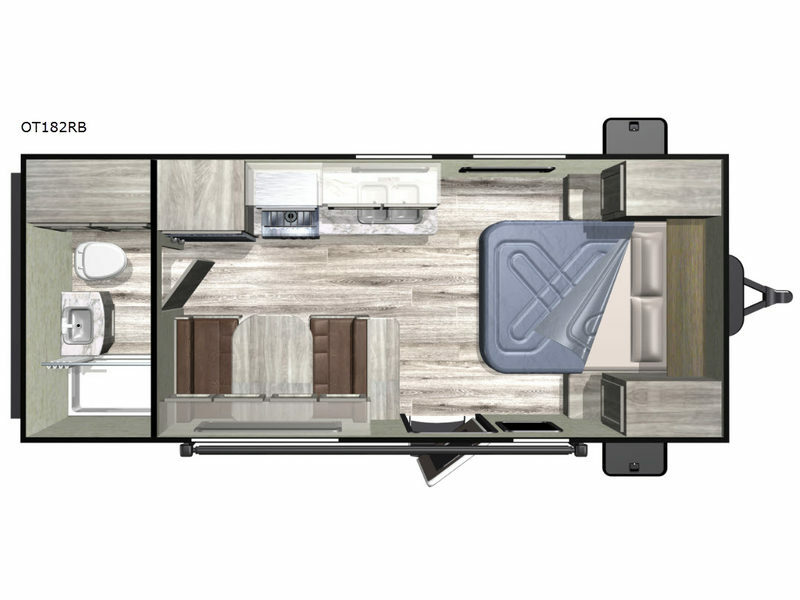 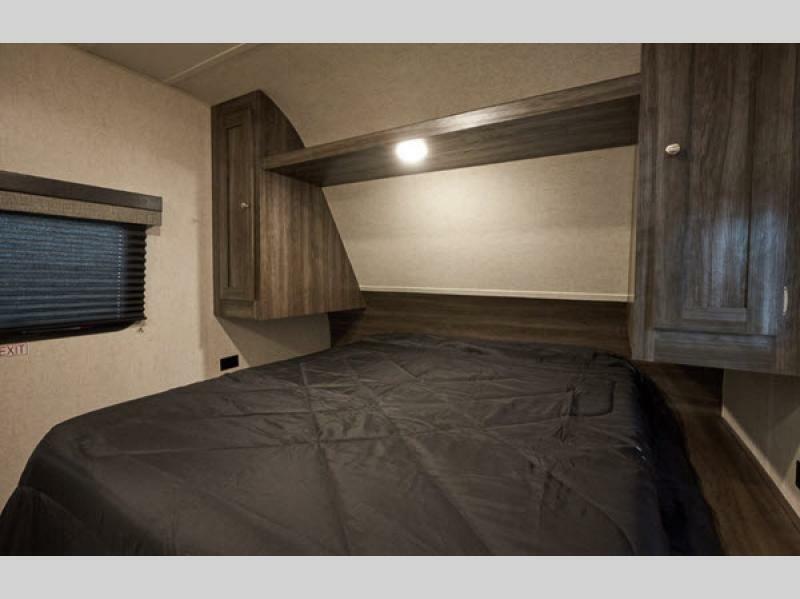 Each travel trailer includes a heated and enclosed underbelly for four seasons of traveling, a black front diamond plate to protect from road elements, and a roof mounted solar prep for the off-grid type. 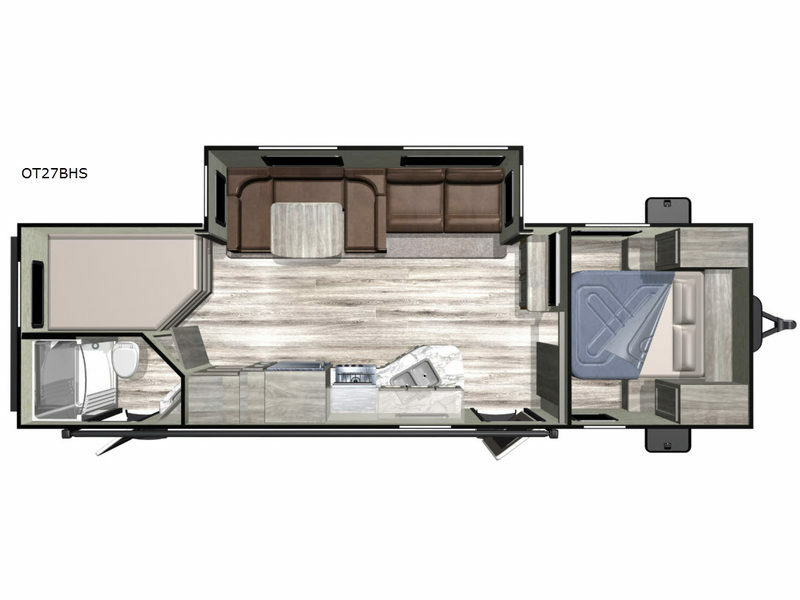 Inside you will find easy to clean Congoleum designer Carefree resilient sheet flooring, stainless steel kitchen appliances, and full bathroom amenities to mention a few of the great features. 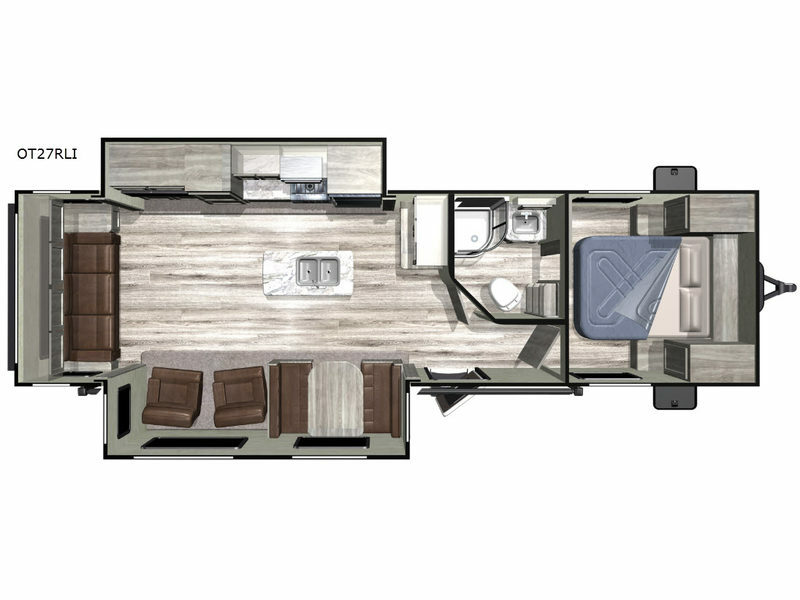 Choose your favorite Open Range Conventional travel trailer by Highland Ridge, and start your uncharted voyage tomorrow!